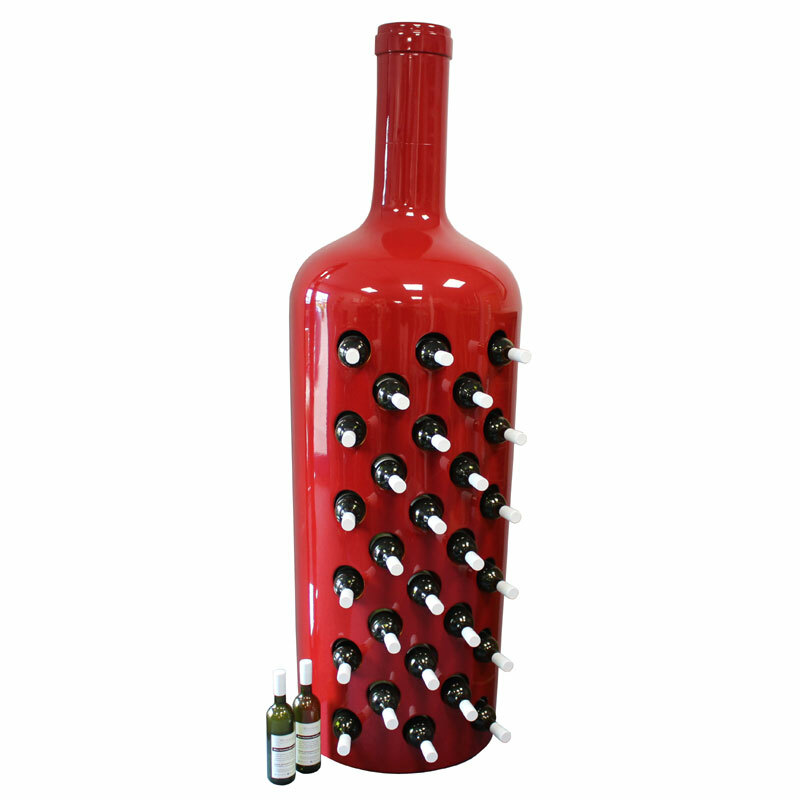 An innovatively designed wine bottle shaped wine rack with a capacity of 28 bottles! 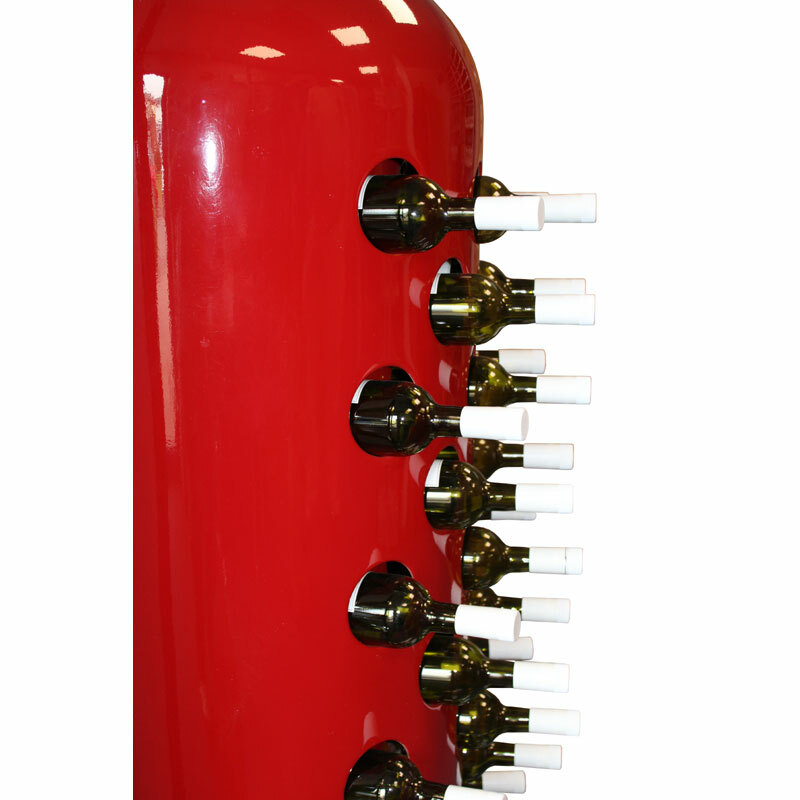 The Wine Bottle Wine Rack is hand made to an extremely high quality in glass reinforced plastic (GRP) and can be either free standing (if two are put together) or singular and secured against either an interior or exterior wall. 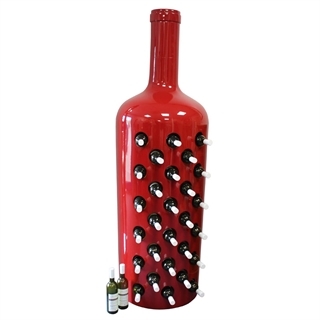 The wine rack is available in standard colours of Green, Red, Black, Blue and Silver, alternatviely colour matching is available of request. 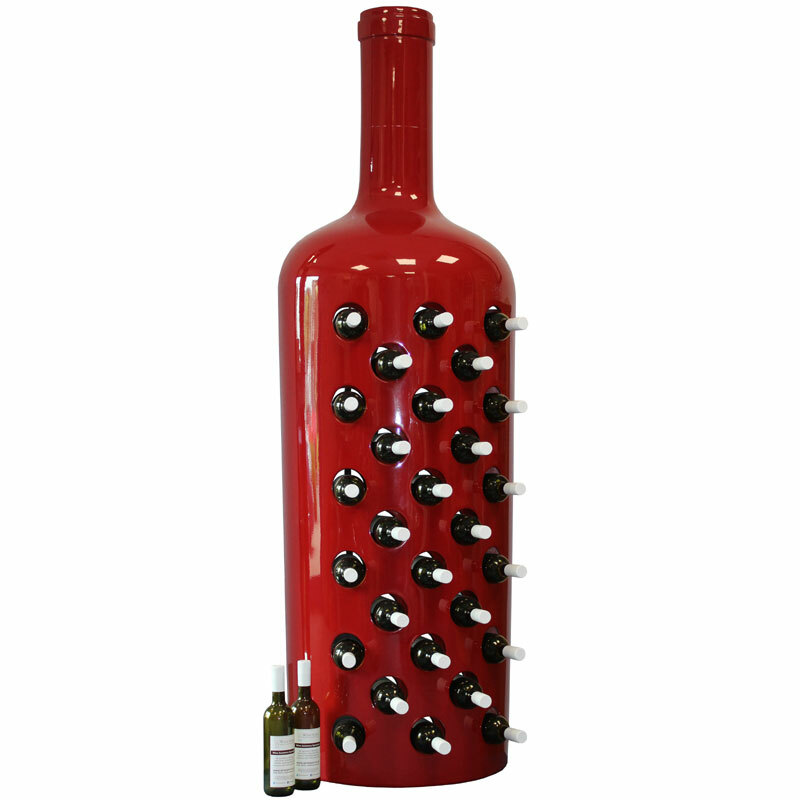 This wine rack will stand out in any room thanks for to its large size, this feature rack is ideal for a wine merchant or shop looking for great advert or it works equally well in a home wine room or bar! 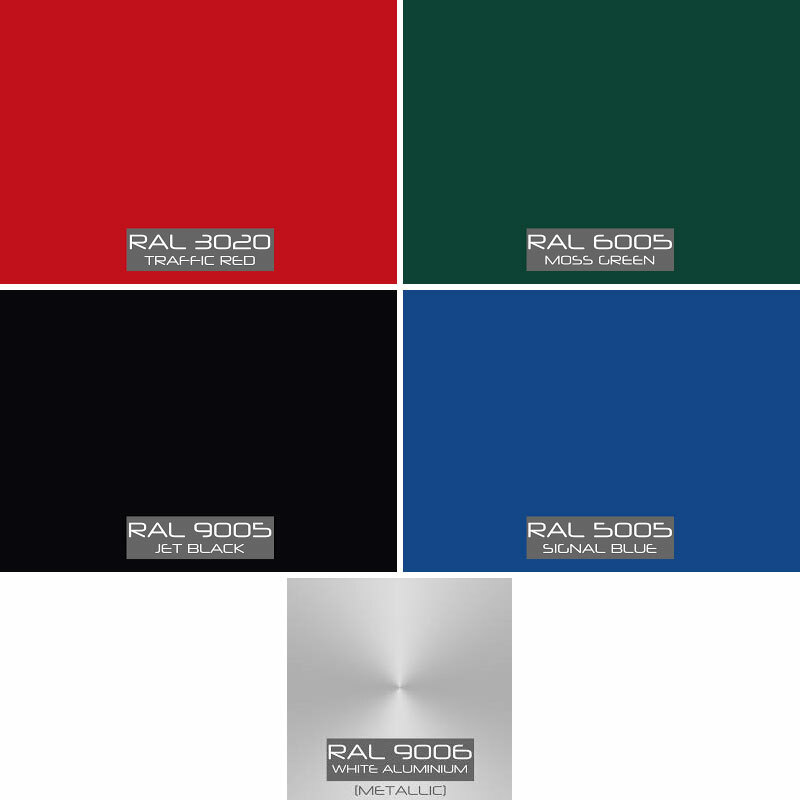 Please Note: There is a two week lead time from date of order to shipping for the rack in a standard colour or if a colour match is required or the colour requested is not standard then please allow for an additional two weeks.